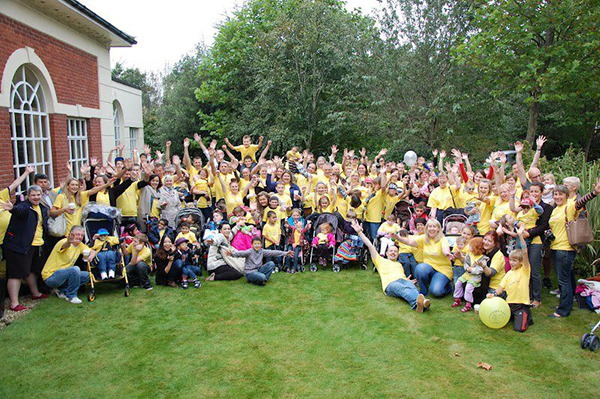 Our CS family gathered from all corners of the world for the Amy and Friends retreat/medical conference - The conference gave families a weekend together to share, learn and support each other. Medical specialists did talks on developments of their research into CS and families were able to get answers to many of their questions - Every one who attended had an incredible time, and the weekend was the best yet!! !